We may be a 3rd of the way into 2016 already, but there’s no reason you can’t turn your finances around this year and start saving money. Although the cost of living isn’t in our favour. Electricity and health insurance costs are on the rise, there’s new gadgets we all wish we had and a day out with the family can be downright expensive! So how do you start saving money in 2016? Where there’s a will, there’s a way so check out these ideas to help you cut your costs this year, so that you can end the year on a high, instead of worrying where the next dollar is coming from. As one of life’s necessities, finding ways to save money on our food and grocery bills sure to help the average family. In mosts cases the methods for reducing food expenses are relatively simple and easy to implement. Meal planning can help reduce household waste and ensure you are only purchasing what you need when doing the food shopping. 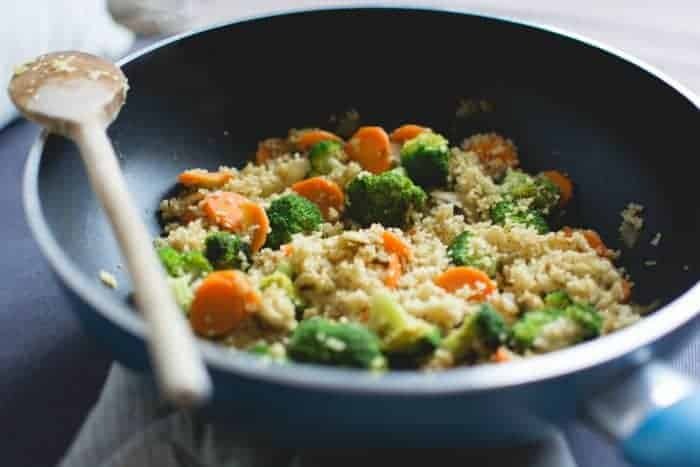 It can also help you plan ahead by creating a weekly meal plan around the grocery specials, by checking out what is on sale in the week ahead and incorporating this into your meal plan. Never underestimate the savings you may have by scanning the junk mail each week. Store brand and discount brand grocery items have come a long way from their history of being poor quality. Many are comparable to big brands these days, but at a much lower price, so consider switching some or all of your regular purchases to store brand. Shop around if you have the time and the convenience of more than one grocery store nearby. If you have a list and a plan at each store, this should not increase your time spent grocery shopping too drastically. Getting from A to Z can add up quickly and so often you hear people these days, especially young people, mention that they can’t do certain things as they cannot afford the petrol. Eeeek! And yes, cost of petrol have gone up over the years in a big way! But so have general car maintenance, public transport costs and road tolls, resulting in yet another area of our life we are feeling the sting. Carpooling is a fantastic option if it is available to you, whether you utilising by driving to work together with co-workers, or by travelling to events together with friends. This means you can also share the costs of things like parking too, making your transport costs half or quarter of what they could be. Public transport can at times be cheaper if it comes to things such as parking and road tolls, especially when travelling into the city so consider catching a train or bus. Weigh it up and see if it is a better option for you. It also means less wear and tear on your car. Shop around for car insurance and find the best quote. However make sure you check the fine print as some budget car insurance providers do not include all the same inclusions that you may want. You can also consider things such as increasing your excess as a way to lower your overall premiums. Much like shopping around for car insurance, taking the time to explore alternative options for your biggest expenses can be the best way of saving money in 2016. Being such a competitive society, there are utilities and insurance providers all fighting for your business, which works in your favour. There is almost always a better deal out there. You just have to find it! Check out different providers for your regular bills, such as for insurance, telecommunications and utility providers. In fact, check out my other ideas ideas on how you can shop around and save money on household expenses. There is also the benefit of using a comparison website, such as Compare the Market, to assist in comparing products such as health insurance. Their search tool will bring up several provider quotes to allow you to pick one that suits you best financially and based on the product inclusions. This is especially helpful with the price rise on 1st April 2016. While there are certain items we like to spend a little more on, most of what we need can be found in a discount variety store or discount department store, or even online. You can find many of the same items you purchase elsewhere for much cheaper, simply by shopping around. However be wise with your finances. Set a budget and stick to it. This can help prevent you from spending impulsively on items you don’t need (hello new pair of shoes that were too cute to pass up but have never been worn). We are all guilty of a little impulsive spending, but if you are shopping in cheaper stores and knowing your limits, this will reduce the spending. If you have been to the cinema lately with your kids, you will know how quick the costs add up. It can be a huge put off and very much out of budget for many, so this is where you need to get a little creative with your family outings and any social events. Most of the time there are awesome things to do and places to go locally that don’t cost a thing. Research your local area and find out what is on and happening. Local markets or fetes, festivals, live music, outdoor cinemas or sporting events. Many of these things are free of charge or very low cost and make for some pretty awesome family outing alternatives to the usual cinema or theme park trip. And if there’s nothing on, throw out a picnic rug and bring lunch from home and have yourself a super fun picnic in a local park. Kick the footy and throw a frisbee and you are bound to have a fun family day out! 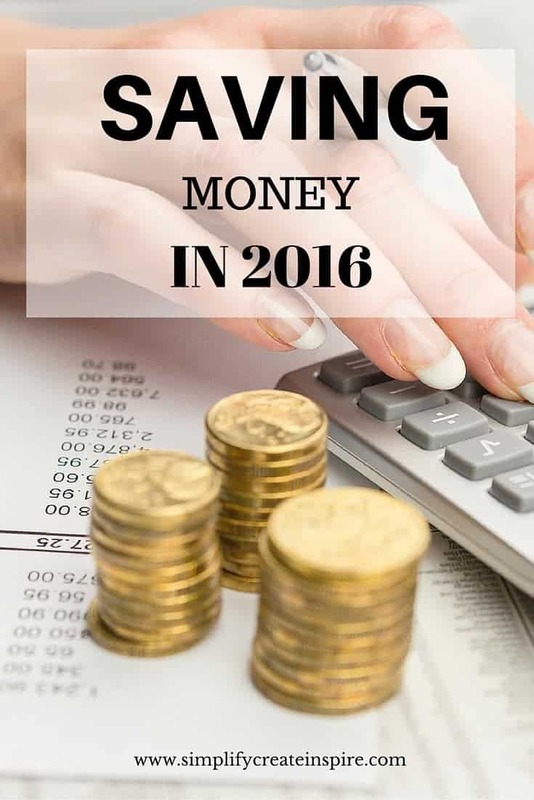 Saving money in 2016 is totally possible, with these ideas and plenty more. It just comes down to putting in a little effort and planning, seeing where you can cut costs or think ahead and of course, being careful with your finances. Share your favourite tip for saving money in 2016 in the comments. *This post is in collaboration with Compare the Market. Read my disclosure policy on my work with me page. Great tips! We are a family of 6 so staying in hotels and the like become very costly so we opt for day trips. We are very fortunate where we live in the Hunter Valley because there is so much to see and do within a few hours of home. Love these tips! I try my best to save with weekly meal plans — can be annoying when cooking for one — and especially transport, I don’t drive and live in the inner city (though this has added costs in itself). My best saving tip is every time I have a $5 note, I put it away. I never spend them. It’s a habit now and a great little bonus.